Preheat oven to 350°F. Line a baking sheet with parchment paper or spray it with cooking spray. 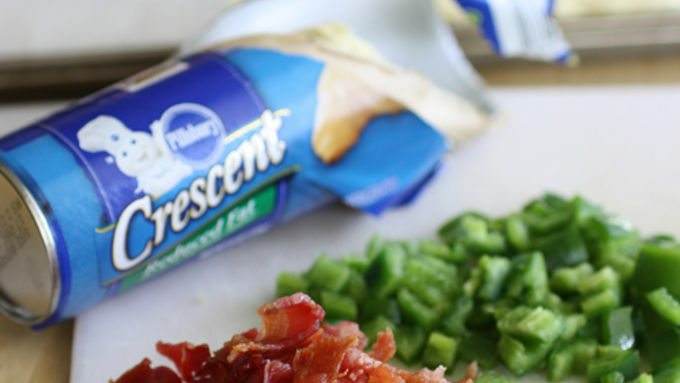 Need appetizer ideas for when you're watching the game? Try these spicy little bites to kick the game into overtime! Let's be honest, on game day what is as important as the actual game is the food eaten while watching the game. The criteria for game-friendly football food is that it’s hearty (no salads here) and utensil free. Usually a fair amount of meat is involved, and if it burns your lips off and makes you jump for the nearest beverage, even better. 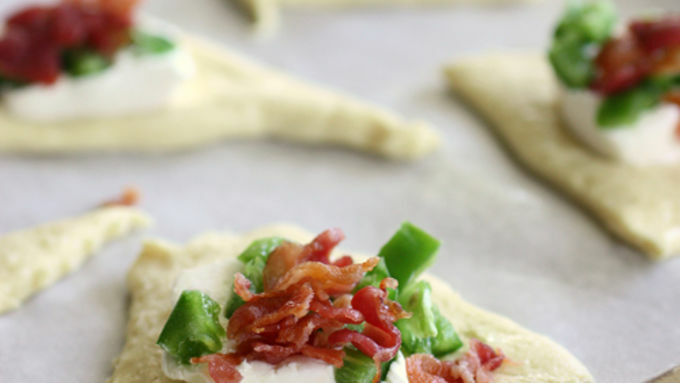 One of the best football appetizers is jalapeno poppers wrapped in bacon but they are way too much work. Let's make an addition to the football food criteria -- it has to be easy to make. You can't be missing out on any game time! 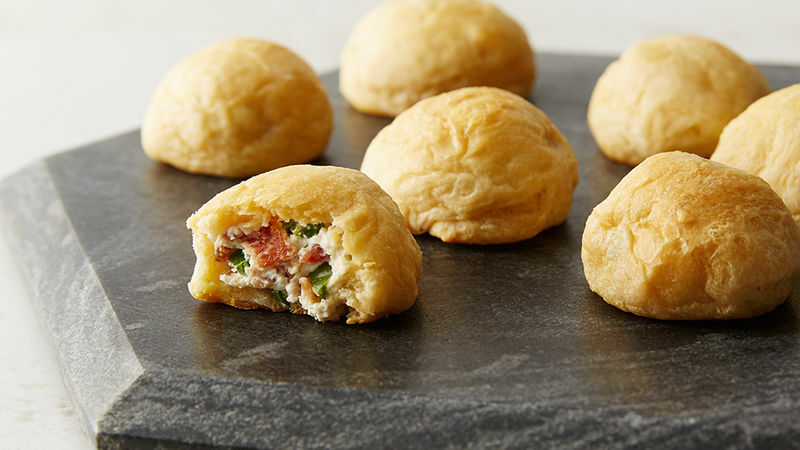 Thankfully, these Jalapeno Popper Bites are super easy to assemble and are stuff-your-mouth delicious. 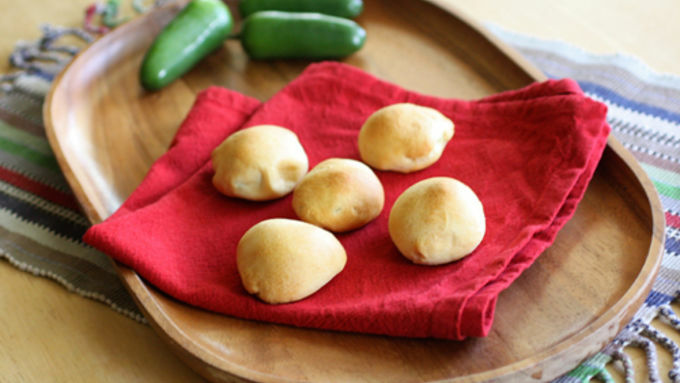 You can customize your Jalapeno Popper Bites to be cheesier or spicier – according to how much heat (or cheese) you can handle. These babies scored a touchdown at our last football game!